Born in Foshan, China Late Grand Master Yip Man is remembered as bringing Wing Chun to Hong Kong, and into the Modern Era. 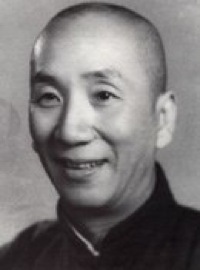 Si Hing, Grand Master Wong Long, studied under Yip Man, also persided as Chairman on the Board of Directors of the Ving Tsun Athletic Association. 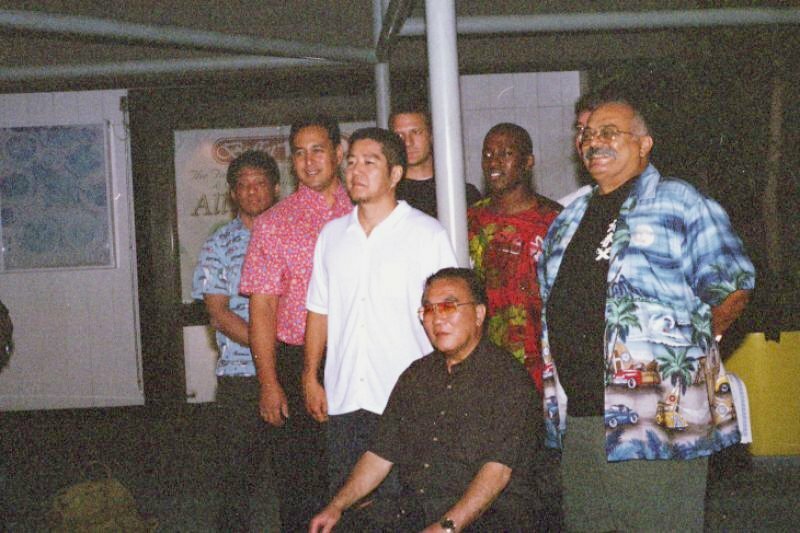 Si Gung, Grand Master Yeung Tin Yau, 'Robert Yeung', Founder of the Hawaii Wing Chun Association, Sifu Alan "Bak Fu" Vasquez, Founder of the Orange County Wing Chun Association, Sifu Wayde Ching and the other Sifu's pictured here are from the Hawaii Wing Chun Association. 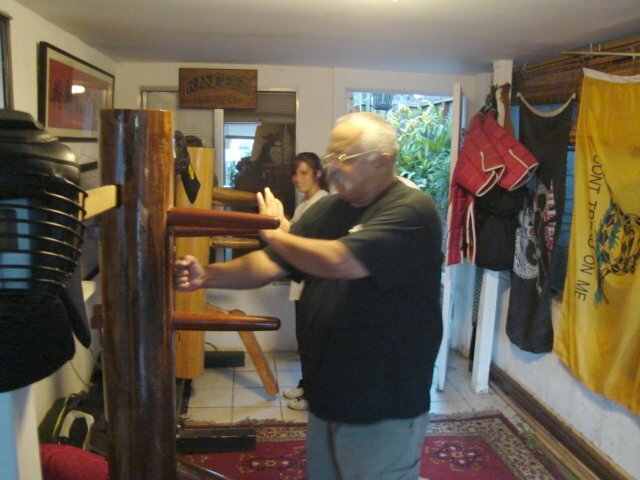 My Sifu, Alan "Bak Fu" Vasquez, teaching Wing Chun since 1979, founded the Orange County Wing Chun Association. 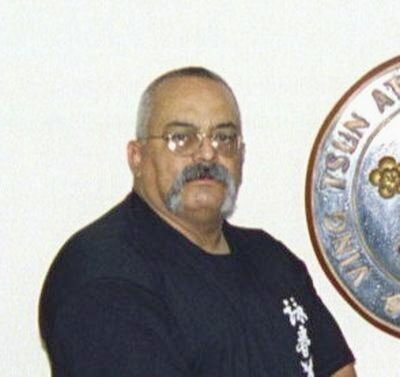 Sifu Alan Vasquez served as Captain US Army (Retired), Branched Infantry, and Military Intelligence; Viet Nam Combat Veteran, with Recon Ranger, and Special Forces duty. 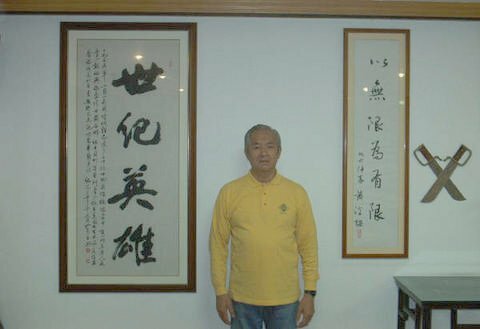 Sifu Alan Vasquez has for over thirty years taught many great Wing Chun fighters, and in recent trips to China, and Hawaii for competition, has received highest honors from Grand Master Wong Long, and Late Grand Master Yeung Tin Yau (Robert Yeung) for our schools true Wing Chun form, and warrior fighting spirit. 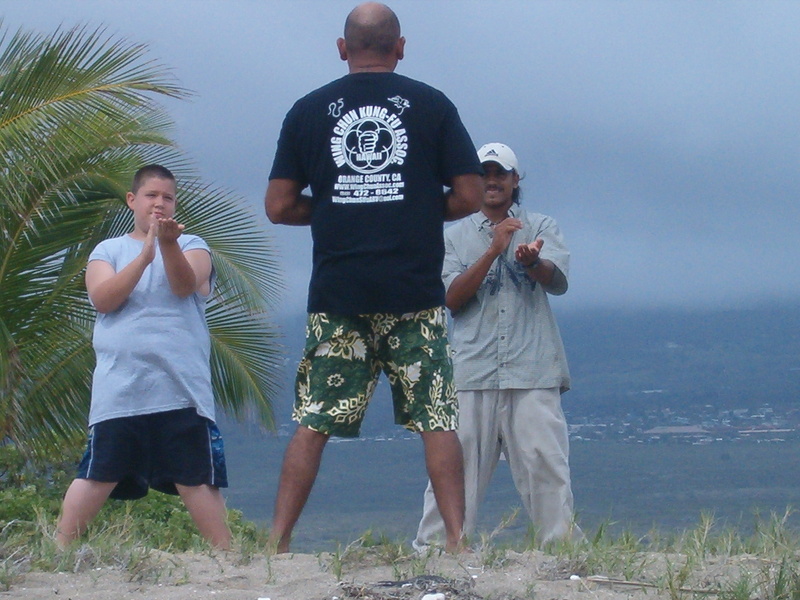 Sifu Alan "Bak Fu" Vasquez teaching Mook Yan Jong. 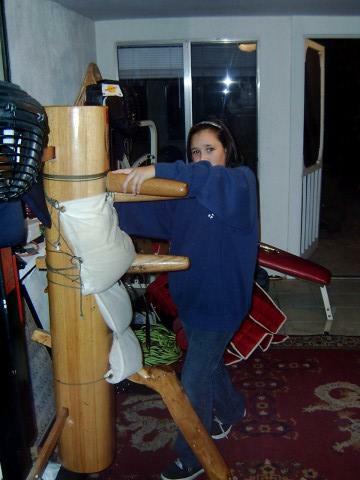 Orange County Wing Chun Association. Sifu Lawrence "Shi Kuen" Ramirez. 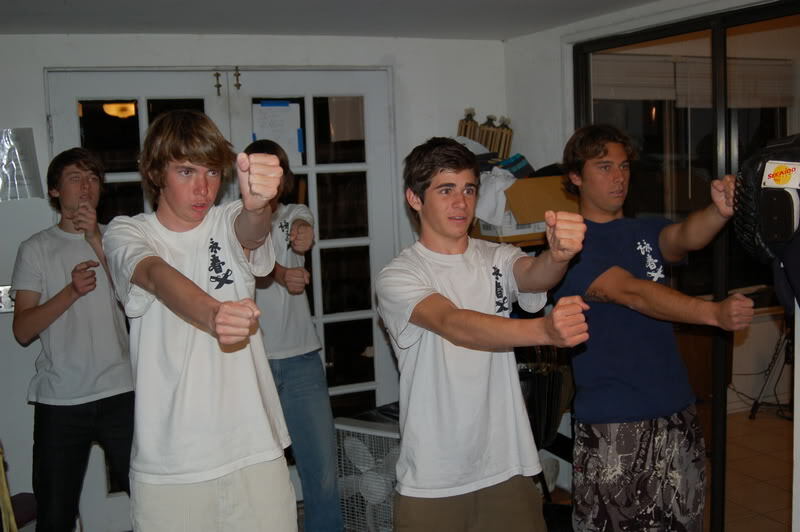 Orange County Wing Chun Association. 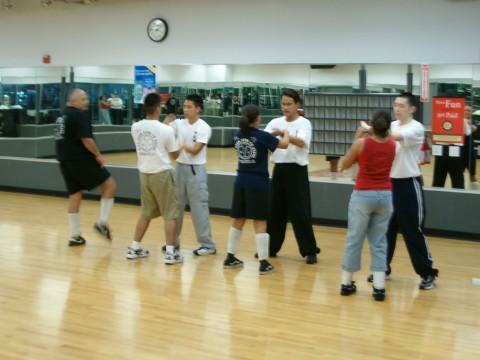 Sifu Alan "Bak Fu" Vasquez, Chi Sao Training, Orange County Wing Chun Association. Rachel Ramirez, Mook Yan Jong Practice. Orange County Wing Chun Association. 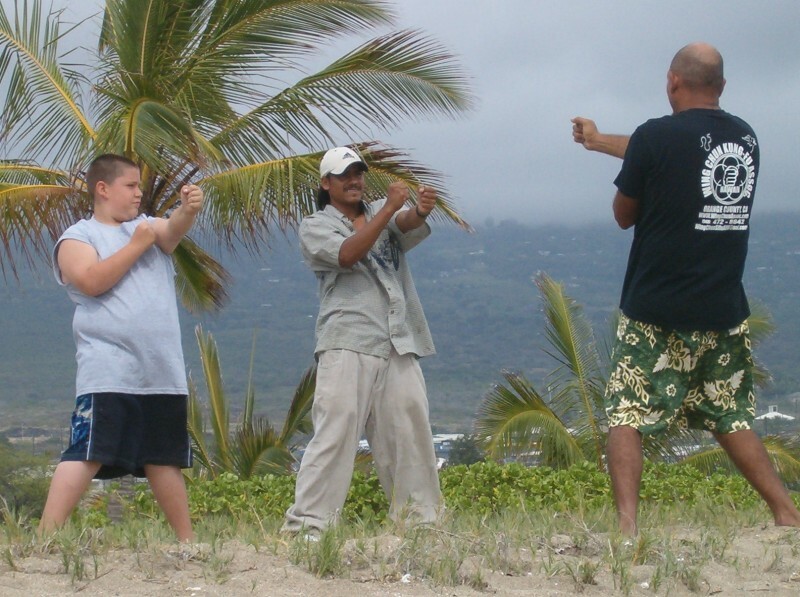 Sifu Dayton Chan, Iliana and Sean Chi Sao Training. Orange County Wing Chun Association. Lisa Vasquez, and Iliana Ramirez. Orange County Wing Chun Association. 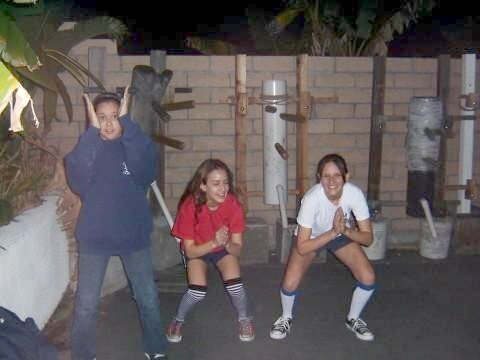 Rachel Ramirez, Lisa Vasquez, and Iliana Ramirez, Biu Jee practice. Orange County Wing Chun Association. 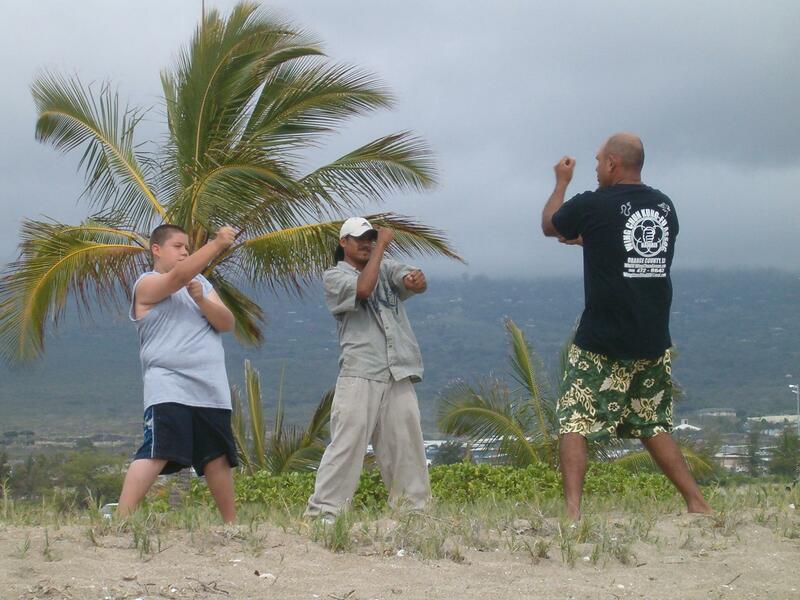 Sifu Lawrence Ramirez of the Pacific Wing Chun Kung Fu Association training students. 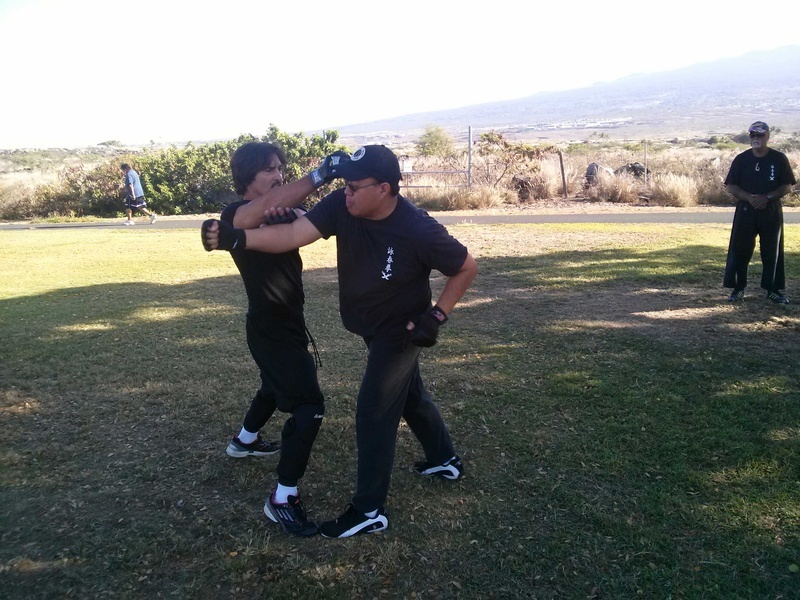 Pacific Wing Chun Association, Kailua Kona, Hawaii. 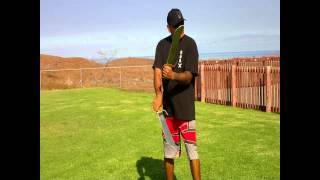 Pacific Wing Chun Association welcomes Cameron Ameri from Wing Chun Kali Systems Texas. Pacific Wing Chun Association welcomes Scott Cannam from Red Deer Wing Chun (Ving Tsun), Alberta Canada. 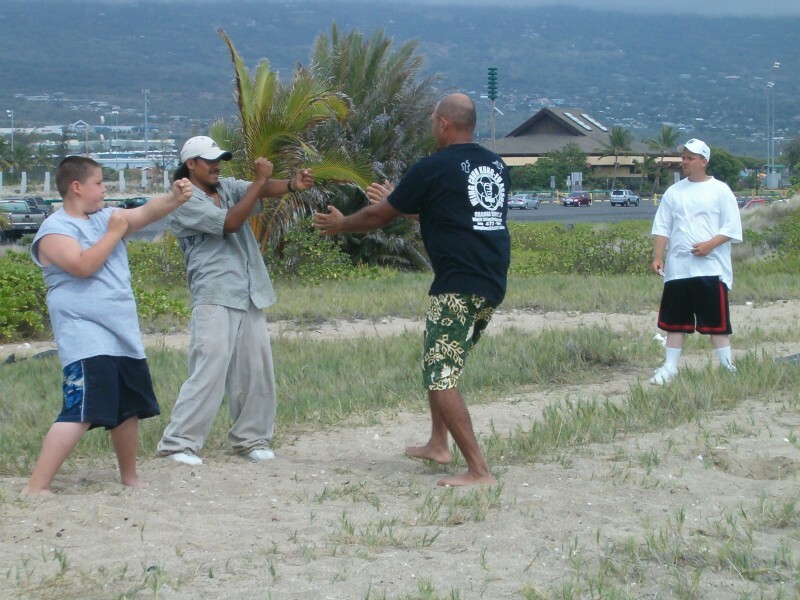 Pacific Wing Chun Kung Association instructor, Sifu Eugene Tagawa. 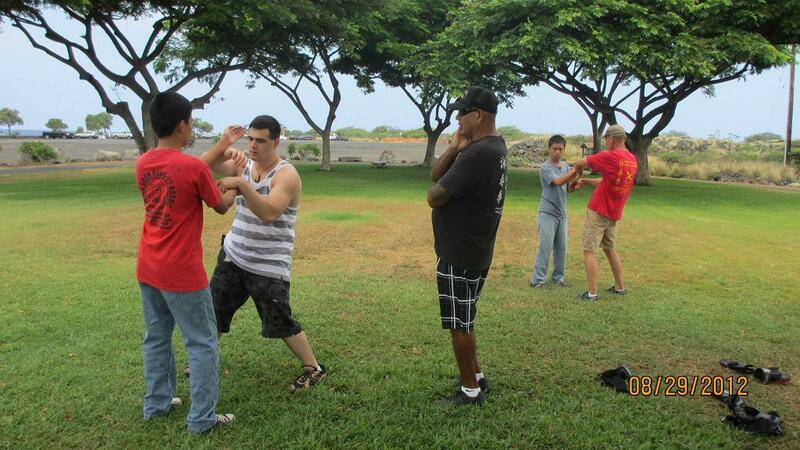 Pacific Wing Chun Association training sessions with Master Lucky Shafer. 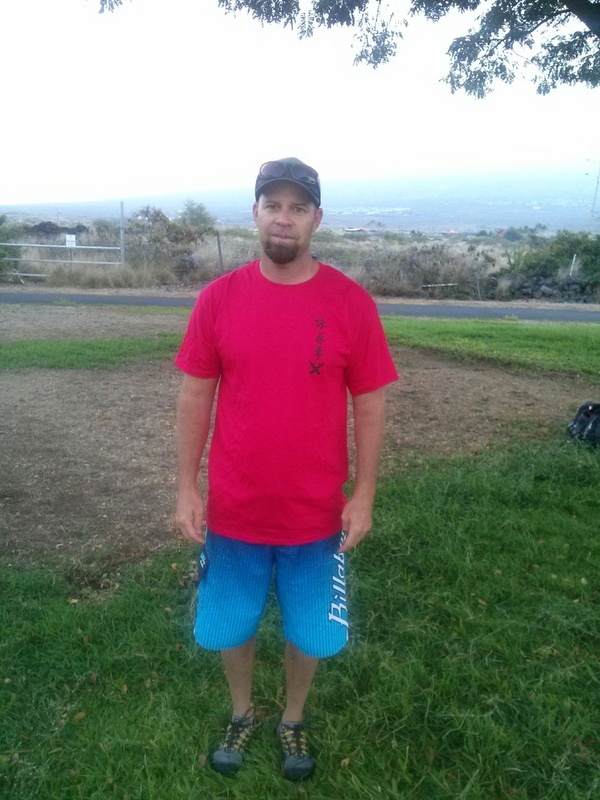 Everyone please congratulate Mike Pollard as he has received his Red Shirt having attained the skill set and knowledge required as an intermediate practitioner of Wing Chun Kung Fu. Well done Mike! Pacific Wing Chun Kung Fu Associaiton is honored to have Screenwriter, Martial Artist, John Fusco visit and share his many years of martal arts experience with us. 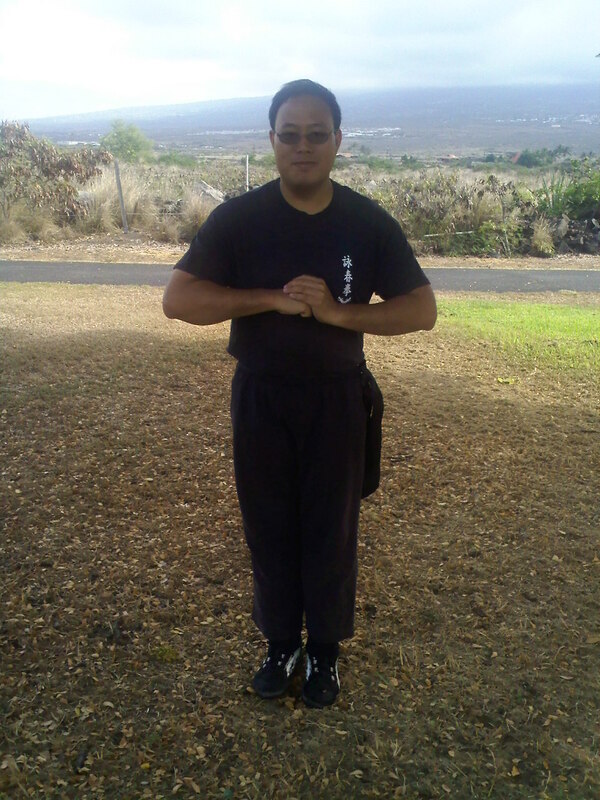 Sifu Travis Vasquez of the OC Wing Chun Association Dana Point, California. 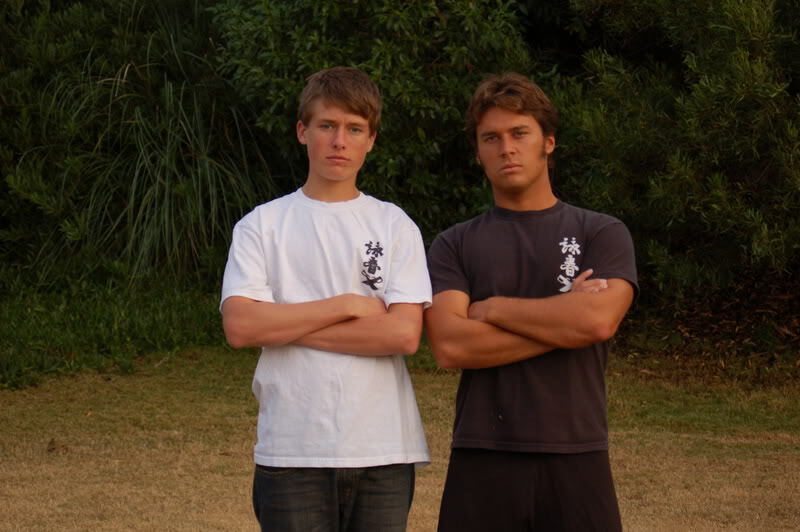 Sifu Travis Vasquez's Kwoon is located in Dana Point Orange County, Californina since 2006.